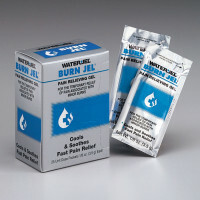 Burn Care First Aid Kits / Burn Kits for care of First & Second Degree Burns: Burn Emergency Responder Packs & Deluxe Burn Kits from the advanced S.T.A.R.T Burn Unit to our basic burn kit, you'll find all the burn treatment supplies for basic burn injuries. Check out our Fire Safety Store for other fire safety supplies. We have everything you need to treat burns at home, in the kitchen or restaurant and in the workplace! 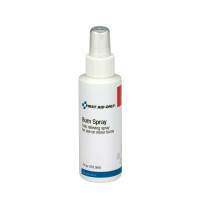 Our soft rolling S.T.A.R.T Burn Unit is great for camping and traveling, too. Wondering about Treatment for burns? Read our section on Minor burn treatment. 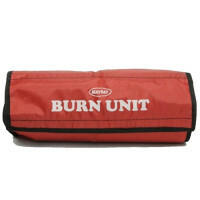 Our Burn Treatment Kits have all the burn kit content you would want for 1st & 2nd degree burn treatment!